On this page we'll include pictures of events, people, and things that relate to our organization. 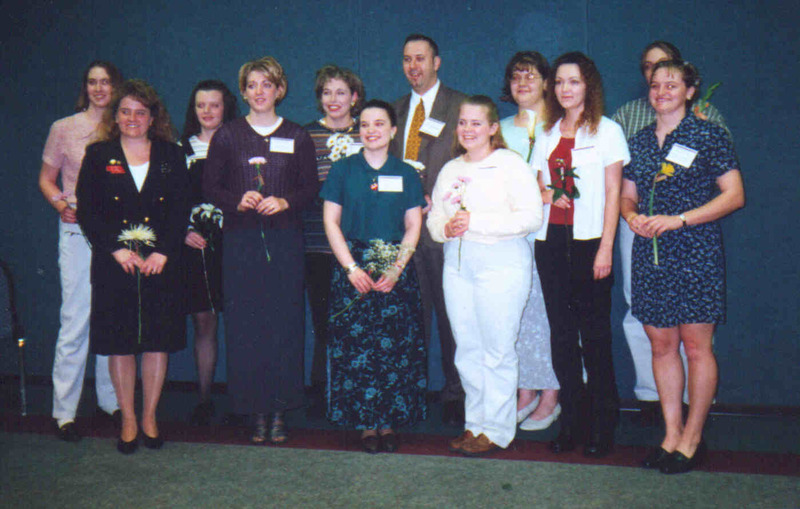 This is a picture of the 2000 State Board upon their induction in Hastings (February 2000). 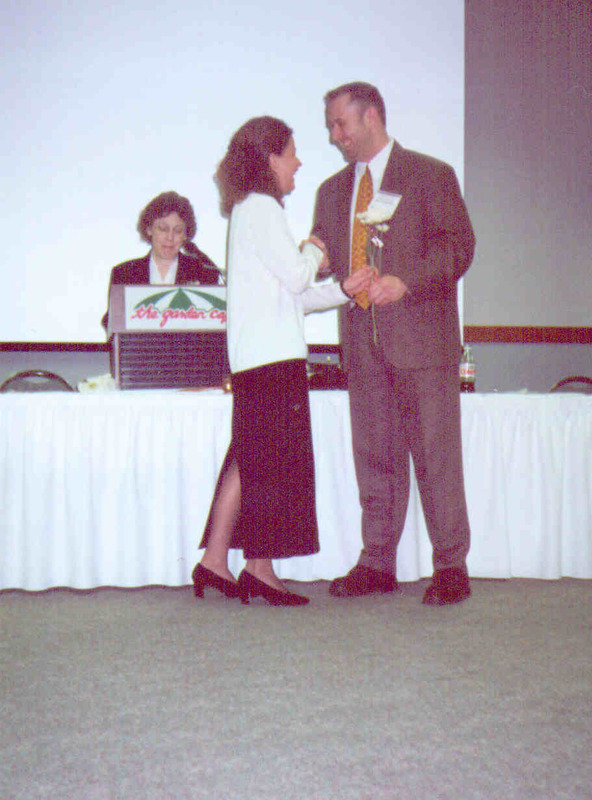 This is a picture of me accepting the position from past President, Michelle Allen. Kate Pepin, a wonderful lady and NNA Advisor, reads an Invocation Poem.